SUPER CENA!!! DUŻY RABAT!!! MEGA OKAZJA!!! RABAT: 44 461zł + DYWANIKI GRATIS! Nasza cena: 109 999zł - NAJNIŻSZA CENA W POLSCE!!! Ford Mondeo Ford Mondeo 2.0 TDCi 150KM PowerShift'TITANIUM' Comfort3+Technology2 SUPER Cena!!! Ford Mondeo Ford Mondeo 1.5 EcoBoost 165KM A6 FWD'TITANIUM'|Comfort 9+Technology 2 OKAZJA!!! Ford Mondeo Ford Mondeo 1.5 EcoBoost 165KM A6'TITANIUM'|Family 1+Technology 2 SUPER CENA!!! 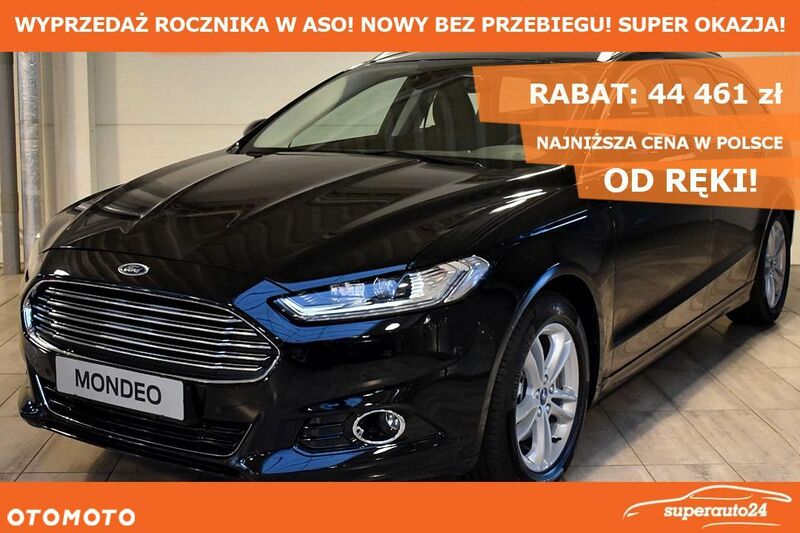 Ford Mondeo Ford Mondeo 1.5 EcoBoost 165KM A6 FWD'TREND'|Comfort 3+Seat 3+opcje DUŻY RABAT!!! Wróć do ogłoszenia Ford Mondeo 2.0TDCi 180KM 'TITANIUM' bogate opcje bez przebiegu RABAT PETARDA!! !